Ever wonder which countries have the highest percentage of members of The Church of Jesus Christ of Latter-day Saints? Tonga: 60.88%. 64,824 Church members in a country of 106,479. Samoa: 40.2%. 80,437 Church members in a country of 200,108. American Samoa: 31.72%. 16,339 Church members in a country of 51,504. Cook Islands: 19.84%. 1,835 Church members in a country of 9,290. Niue: 18.76%. 305 Church members in a country of 1,626. Kiribati: 18.21%. 19,690 Church members in a country of 108,145. Marshall Islands: 10.15%. 7,446 Church members in a country of 73,376. French Polynesia: 9.56%. 27,521 Church members in a country of 287,881. 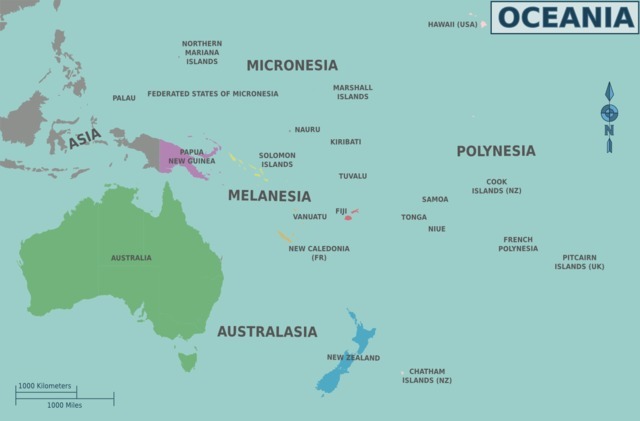 The Federal States of Micronesia: 5.97%. 6,217 Church members in a country of 104,196. Chile: 3.32%. 590,124 Church members in a country of 17,789,267. Also, read about the States with the Highest Percentage of Church Members.